HERBATY SZLACHETNE SP. Z O.O., Kávé, tea, fruit and herbal teas, tea wholesale outlet, az EUROPAGES oldalakon. EUROPAGES > Kávé, tea > HERBATY SZLACHETNE SP. Z O.O. 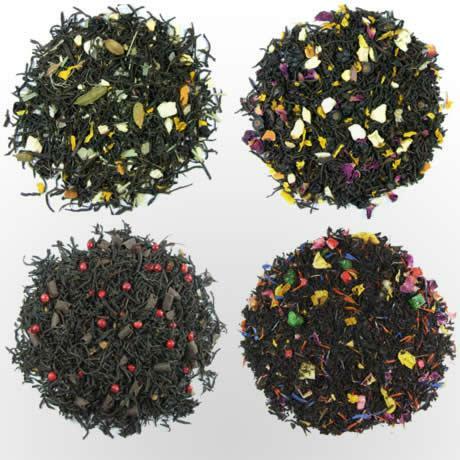 We specialise in supplying shops, tea rooms and cafes with all varieties of teas and coffees in bulk and packaged, as well as with accessories, glassware, ceramics, cans, bags, labels and other. We attach great importance to maintaining good relations with our customers. 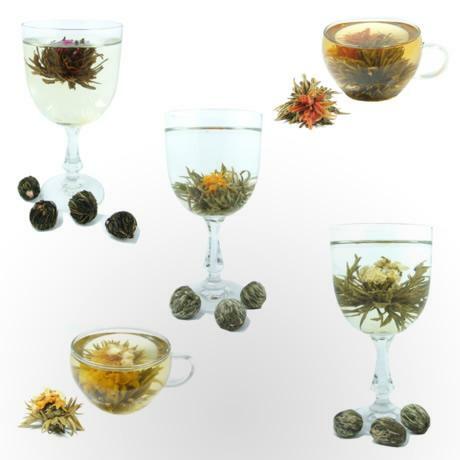 Feel invited to have a look at our offer.We are interested in cooperation with suppliers of products in the category of tea, coffee and accessories.